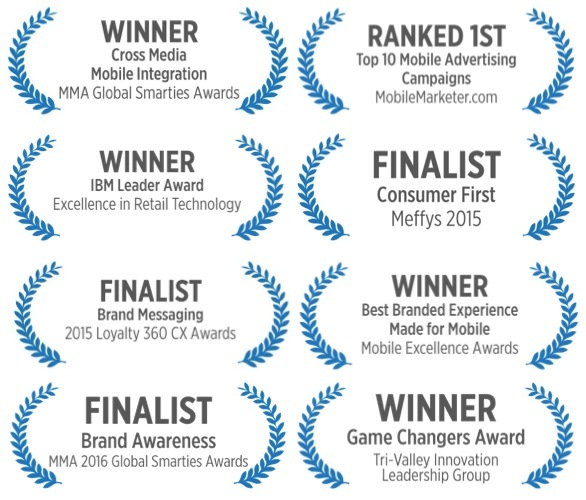 With more than 16 years of experience in the mobile space, FunMobility’s award-winning digital marketing agency applies a mobile-first mindset to create emotionally-powerful campaigns that drive spectacular results. 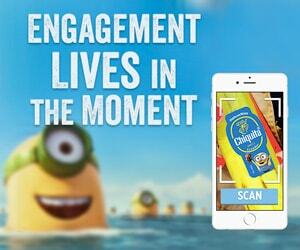 FunMobility helped produce giant Chiquita capitalize on their partnership with Universal Pictures‘ blockbuster Minions movie, creating an immersive (and addictive) experience that linked the physical in-store product with an engaging digital playground. 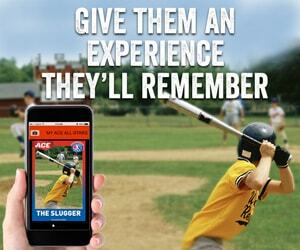 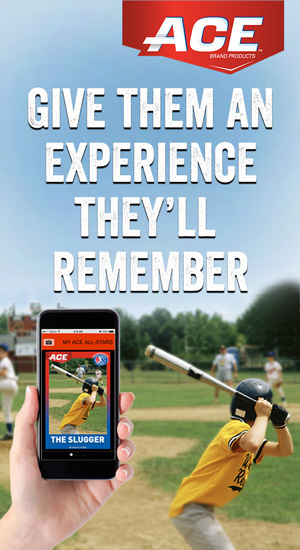 For 3M and ACE Brand Products, we drove an interactive conversation around their new product line with a HTML5 web experience that rewarded users for creating and and sharing custom-branded Little League Baseball Cards featuring friends and families. 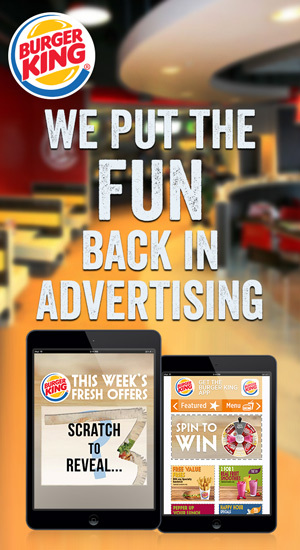 Burger King turned to us to drive acquisition, engagement, and foot traffic during off-peak hours. 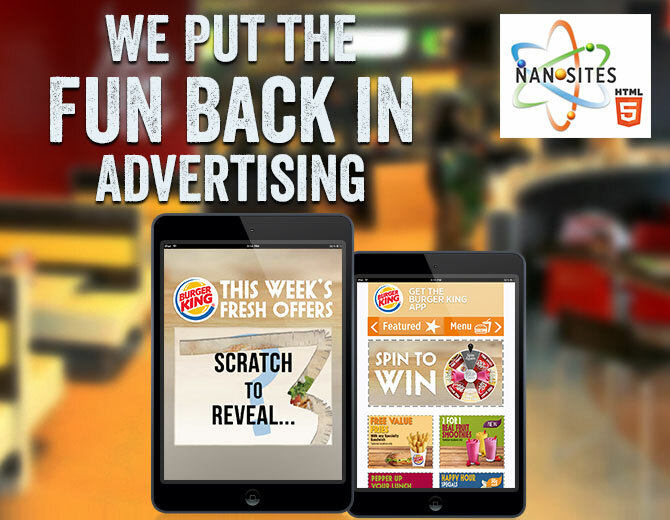 We delivered uniquely engaging ad units containing gamified promotions, timed coupons, store finders, and incentivized SMS opt-in. 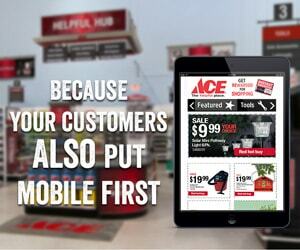 Ace Hardware reached a new generation of shoppers thanks to a turn key, mobile-first CRM strategy we built from the ground up. 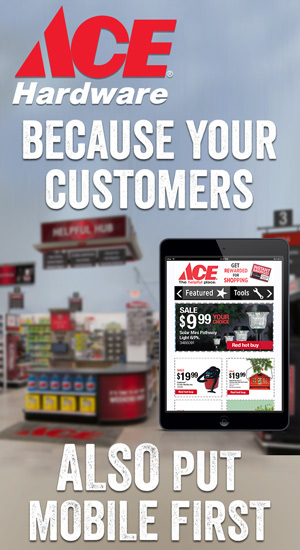 They grew average basket size and saw a huge uptick in repeat foot traffic thanks to rich media coupons and marketing content personalized to individual users.